Comprehensive dental treatment for patients of all ages. Prevention is the best medicine, so a routine of regular checkups and daily dental care can save you from many problems down the road. Monrovia Family Dentistry is completly committed to your dental health. We’re here for your routine visits and to provide coaching for daily care. Should you need additional care, we offer a complete range of services for patients of all ages. Our entire staff is ready to make every visit a comfortable and positive one for you and your entire family. Please don’t hesitate to contact us either by phone 256-830-2095, email: info@monroviafamilydentistry.com or click on the button below. Can we help you? Contact us today! Sadly, we announce that Dr. William E. Pine, Jr. suddenly passed away on October 28, 2018. 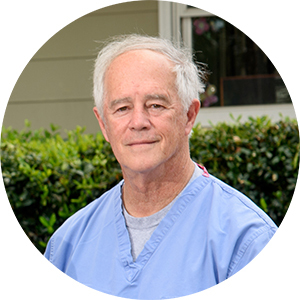 Dr. Pine started Monrovia Family Dentistry over 30 years ago. He will be deeply missed by all of us. © 2017 Monrovia Family Dentistry. All Rights Reserved.